Thirty-eight individuals were arrested over the last month in Maryland and Northern Virginia as part of a national effort targeting members of the violent street gang MS-13. 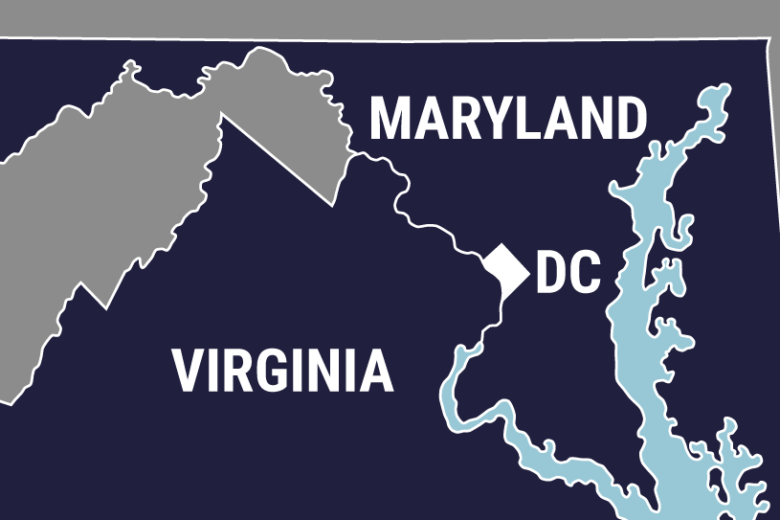 WASHINGTON — Thirty-eight individuals were arrested over the last month in Maryland and Northern Virginia as part of a national effort targeting members of the violent street gang MS-13, according to Immigration and Customs Enforcement. Three were arrested in Northern Virginia on immigration violations. Their names were not released. The remaining 35 individuals were arrested in Maryland — six in Montgomery County and many of the others In Prince George’s County, according to ICE. The agency did not release their names or charges. However at least 12 of those arrested in Maryland were indicted on federal racketeering charges over the past month, officials said. Fermin Gomez-Jimenez, 20; Manuel Martinez-Aguilar, 19; Moises Alexis Reyes-Canales, 19; and Marlon Cruz-Flores, 22, all of Annapolis, attempted to kill two people in the Annapolis area last fall in order to join the gang or to maintain their position within the gang, according to federal prosecutors. And eight other men are accused of extorting owners of illegal businesses in the Langley Park and Wheaton areas plus trafficking drugs and for planning several murders, including the death of a 17-year-old boy in Lynchburg, Virginia. They are accused of being members of the Sailors Clique, a branch of MS-13. The arrests were part of a joint effort between the Departments of Justice and Homeland Security, dubbed “Operation Raging Bull.” A total of 214 members of MS-13 were arrested from Oct. 8 to Nov. 11. “We will not rest until every member, associate and leader of MS-13 has been held accountable for their crimes,” said Thomas Horman, director of Immigration and Customs Enforcement. Earlier this year, President Donald Trump directed federal law enforcement officials to focus resources on combating transnational gangs, including MS-13. In September, ICE announced that 53 people were arrested in El Salvador as part of an 18-month investigation. Gang violence has been blamed for a spike in homicides in the last two years in Montgomery County. And members of the gang face charges for killing a Gaithersburg girl in Fairfax County.